Framestore follows up its Oscar-winning Gravity with Ridley Scott’s The Martian, featuring 338 shots and significant input from NASA. Details for the build were frequently drawn from existing spacecraft designs. Like the ISS, the enormous Hermes has a modular structure, based on the knowledge that it would theoretically need to be launched in stages, and pieced together in orbit. 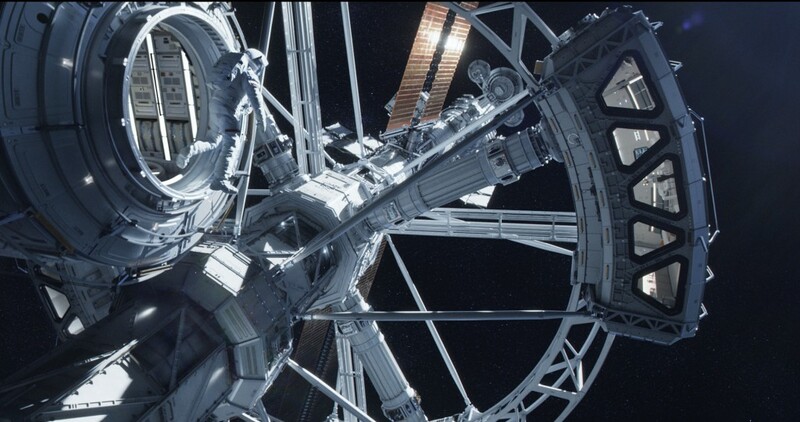 The gravity wheel provides the astronauts with a sense of normalcy during their epic mission. Not only do the audience see the brilliant contrast of astronauts engaged in everyday activities, such as running on a treadmill, in this space, but the vast windows allow for some spectacular composited views, and provide a backdrop for some key moments in the story. Large pieces of the wheel were created as physical rotating sets, calling for the most seamless of integrations between CG and live action plates. Naturally, it was important for the film to maintain a cinematic beauty, alongside the dedication to accuracy throughout. Cultural reference points were frequently drawn from 2001: Space Odyssey, which, Lawrence notes, “set the subconscious benchmark for all as to what space looks like, and how it would feel to be there.” Scott also drew inspiration from Chesley Bonestell’s sci-fi illustrations from the 1950s/’60s, adding a retro space look into the design mix. Designing an entire planet was another task for Framestore, who were responsible for the look of Mars throughout. With a key opening shot and various space establishers, it was again important to strike the balance between accuracy and cinematic beauty. Three key geographical features were used on the planet’s surface: the Olympus Mons, Schiaparelli crater, and the Valles Marineris, a 4000km Grand Canyon-style feature carved alongside Mars’ equator. 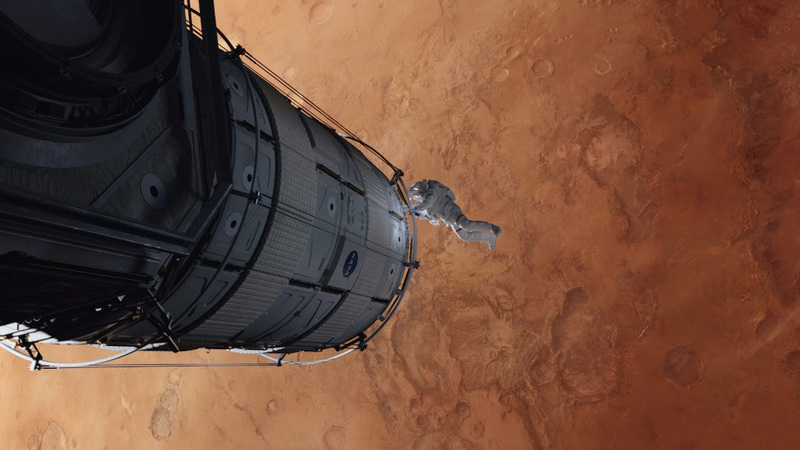 The Martian marks the first implementation of a triage process for Framestore. Edwards was enlisted to implement the new pipelines for the project, bringing with her valuable experience of native stereoscopic shows. The new pipeline was based on The Foundry Ocula toolset, with the work carried out by a combination of compositors and paint and roto artists. The team, spearheaded by Edwards, spent a great deal of time finessing the technical processes to reach a quality that would stand up to external stereographic standards. It made their usual compositing work more fluid, requiring them to consider the aesthetic of the shot as well as the technical elements. “There’s a long spacewalk, an explosion to slow the Hermes, a frenzied, dizzy, spinning Watney [Matt Damon], complicated wire rig and CG replacement — plus, of course, the Hermes and planet Mars in the background. 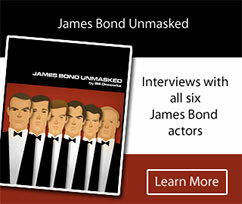 It was a massive compositing task, and a long sequence, that also needed to look beautiful,” remarks Lawrence. 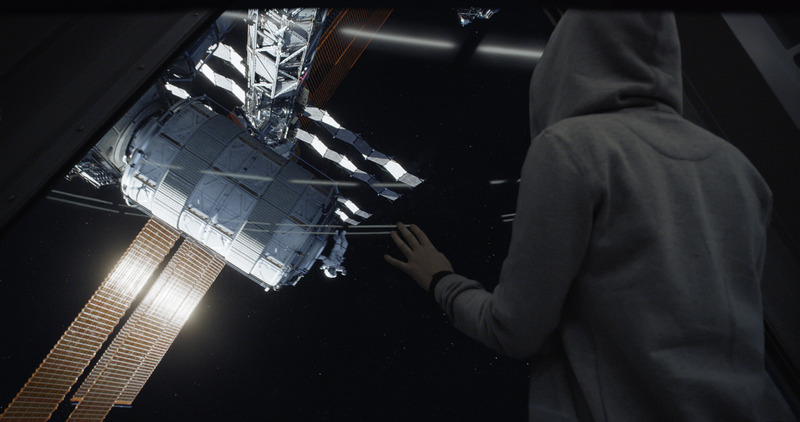 The tethered astronauts proved an extremely technical piece of animation, incorporating a huge amount of cloth simulation on the actual ropework. The astronauts are a combination of live action footage shot on wire rigs and full CG digi-doubles, composited seamlessly together.